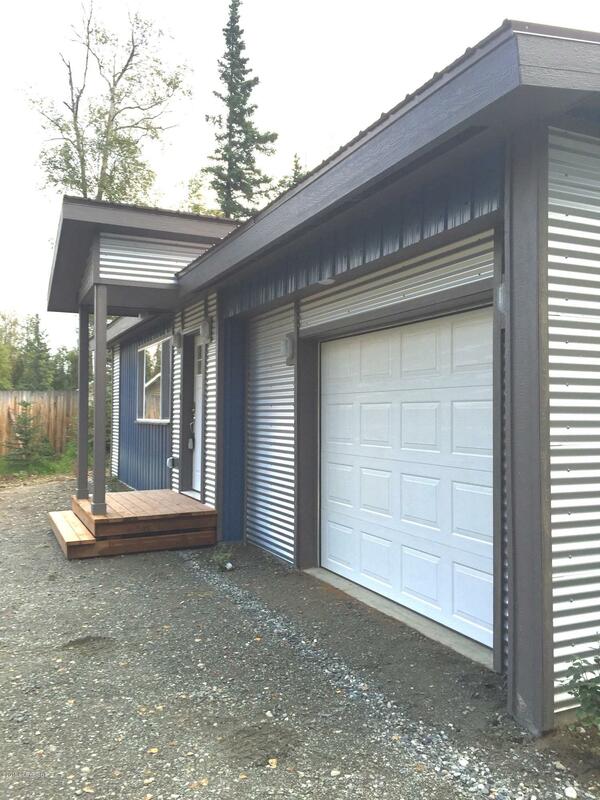 This house is definitely not a cookie cutter type home! 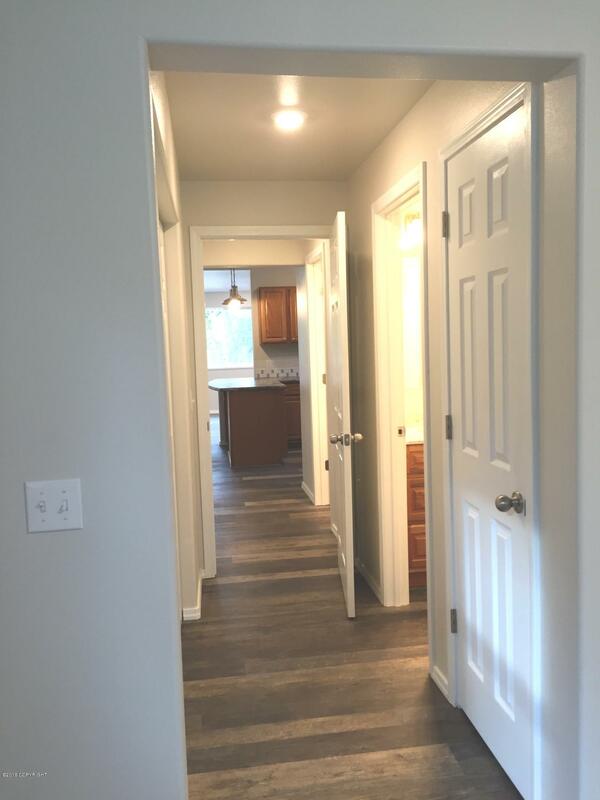 From the moment you drive through the gates of the fully fenced acre yard with large trees, you can see the difference. 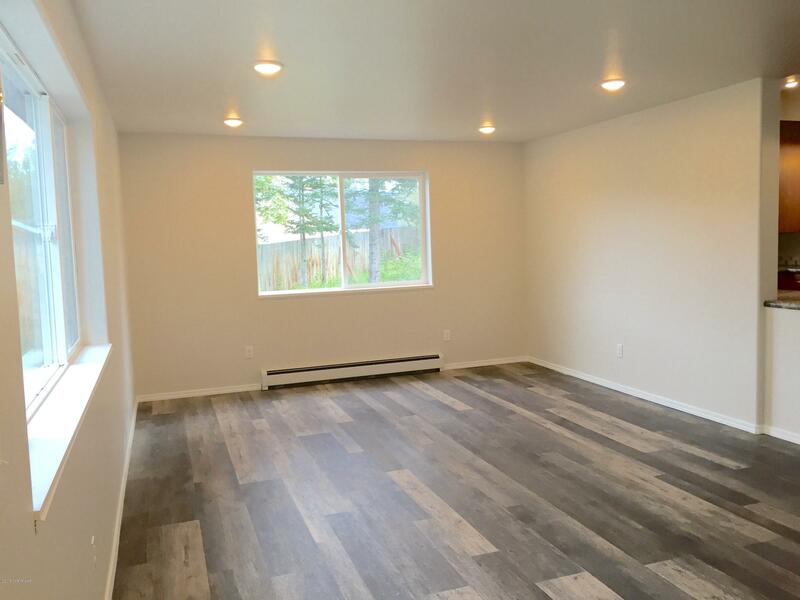 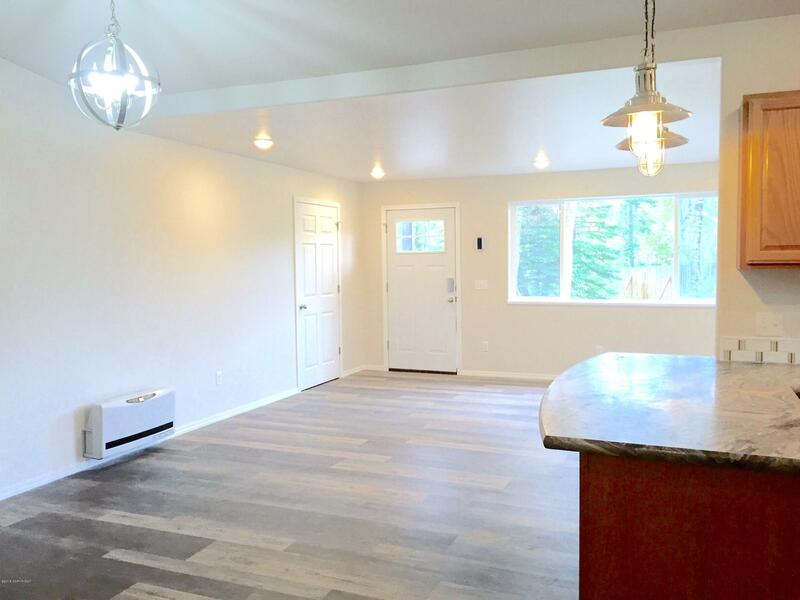 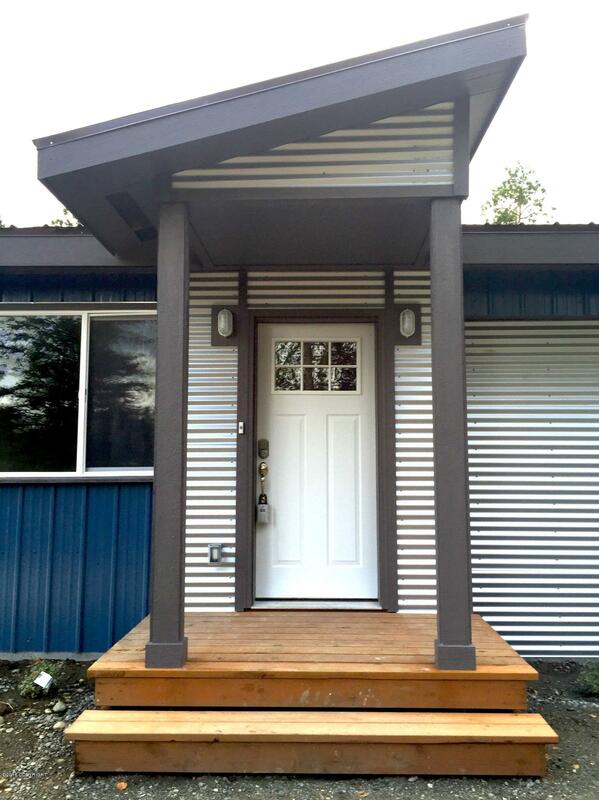 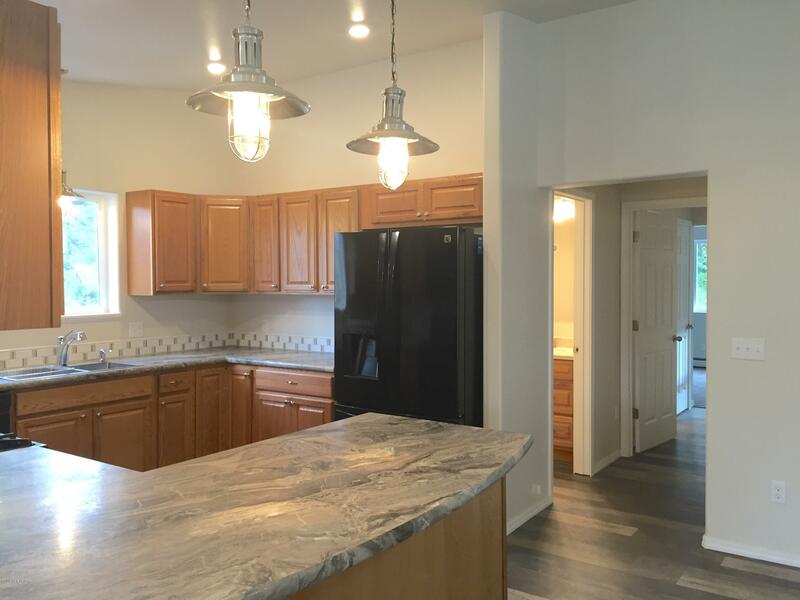 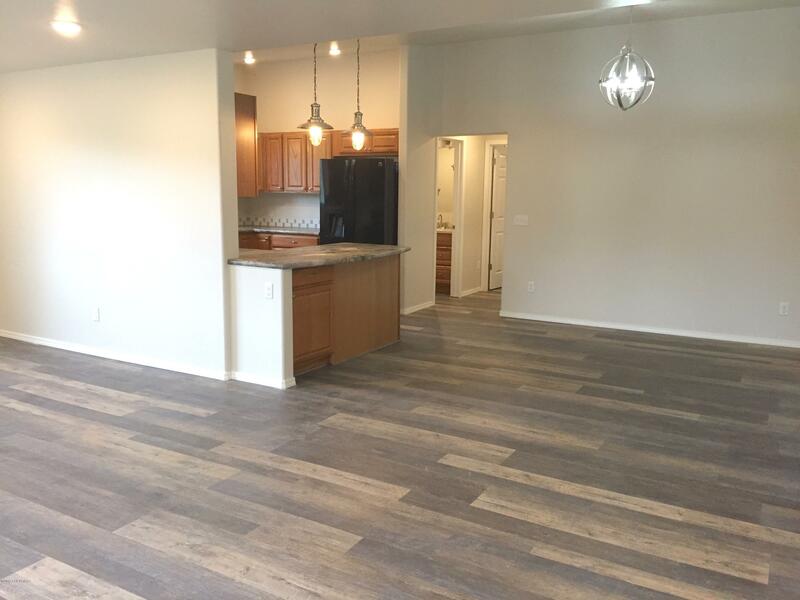 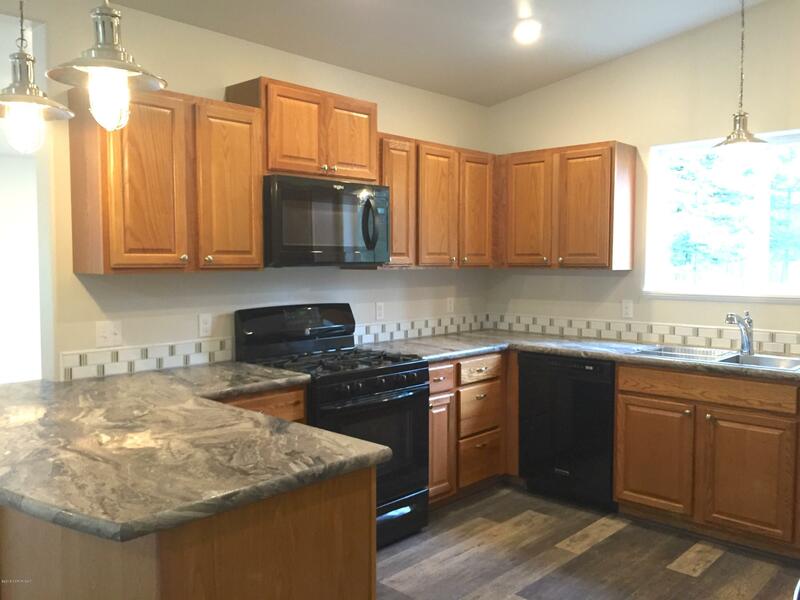 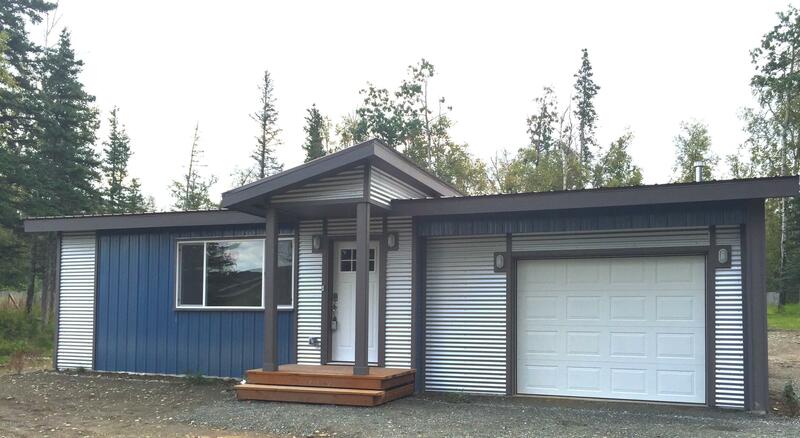 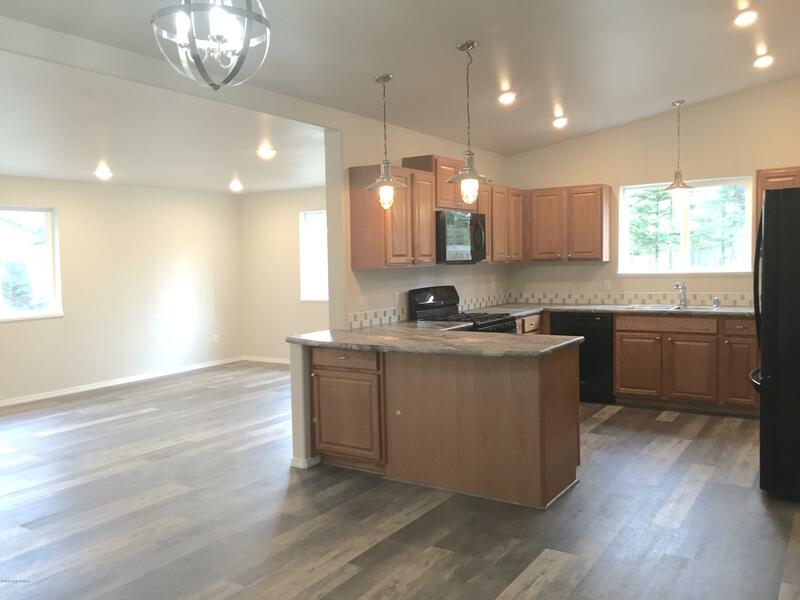 This completely re-built 1440 square foot home with 336 square foot garage has a modern, industrial style you won't see anywhere else, with maintenance free steel siding and roof.